Category: Lounge Chairs. Tags: lounge chairs, victorian. 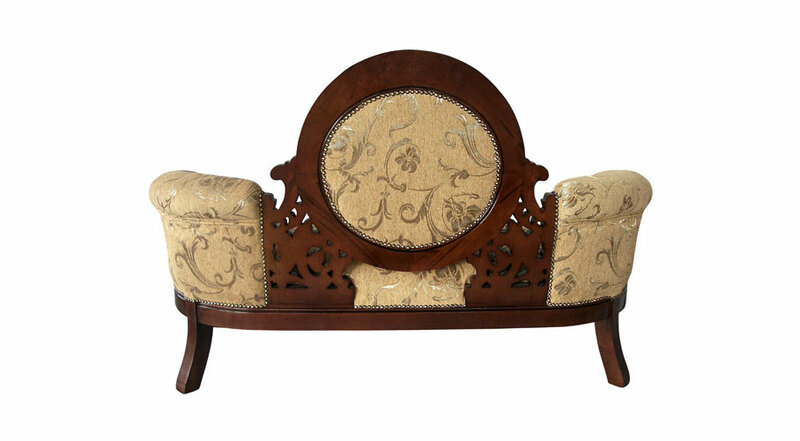 It is safe to say that you will be the only one in your family or friends to own this settee. Be unique and add quality to your home. Now draw your eyes to this spectacular Victorian Cameo-Backed Settee. It’s stunning solid hardwood design will be the envy of your friends and family. If the stunning design doesn’t immediately capture your attention, it’s comfort will. 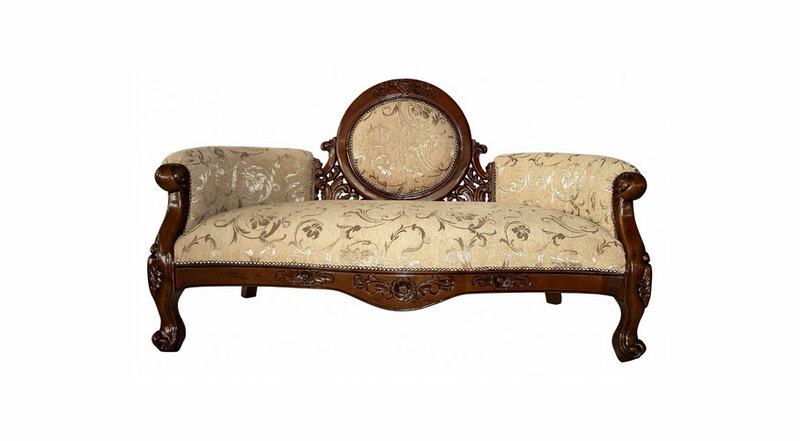 This beautifully hand carved settee is a distinctive and quality piece of furniture in which 3 can enjoy its comfort. Also hand upholstered, this chair will make an immediate impact in your home. 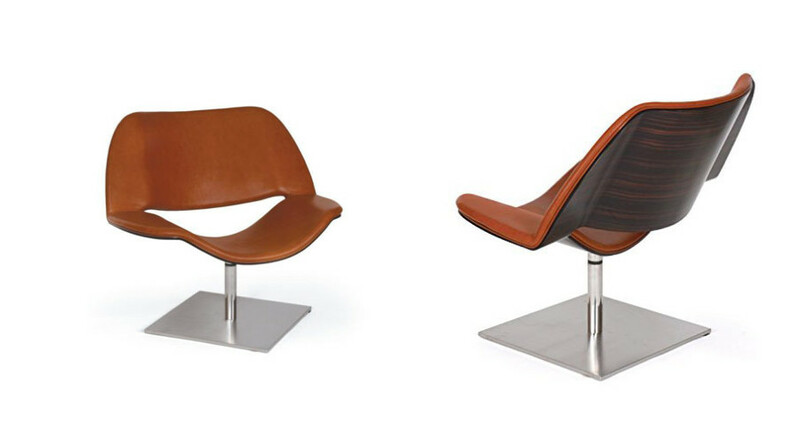 Bring a bit of 70’s style to your own home with the luxury Brown Leather Contemporary Chair. A proud fixture to any living room. 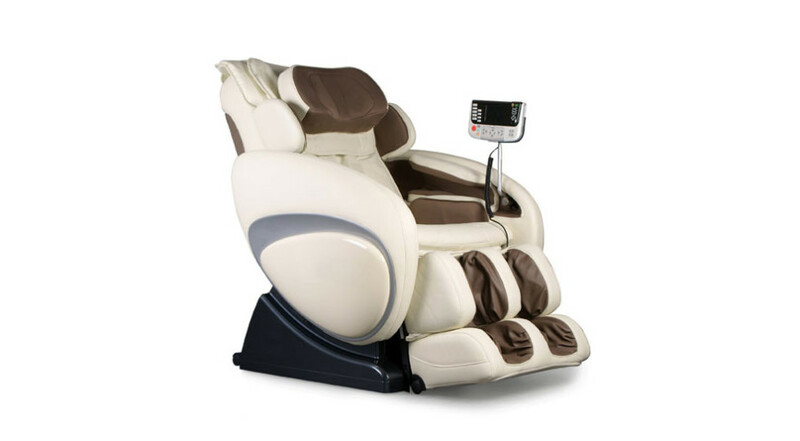 Sit back, relax and enjoy your own Massage Chair. That’s right, your own Massage Chair. The chair that fits its name. 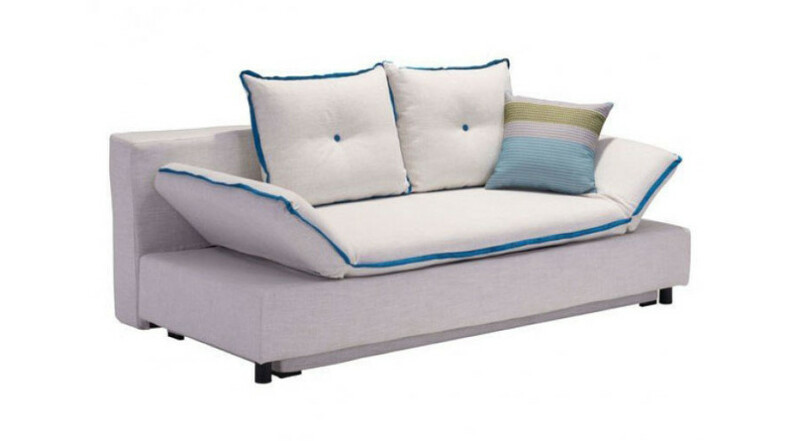 The Serenity Sleeper Sofa is full of style and functionality. Get the sofa that gives you more than what you pay for.